In The Book of Psalms (from The Message), Bible scholar Eugene H. Peterson brings this collection of ancient prayers to life by translating the rhythm and idiom of the original Hebrew into the American English we speak in our homes and workplaces. 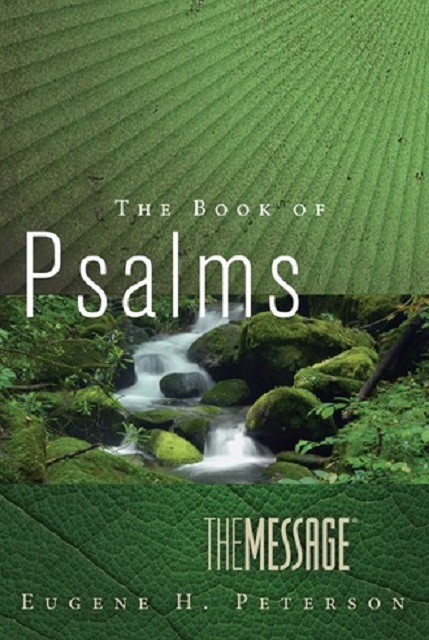 If this is your introduction to the Psalms, you will understand them instantly. And if you are a longtime student of God’s Word, we invite you to read the Psalms again—as if for the very first time. Kiadás ideje: 2016. július 1.